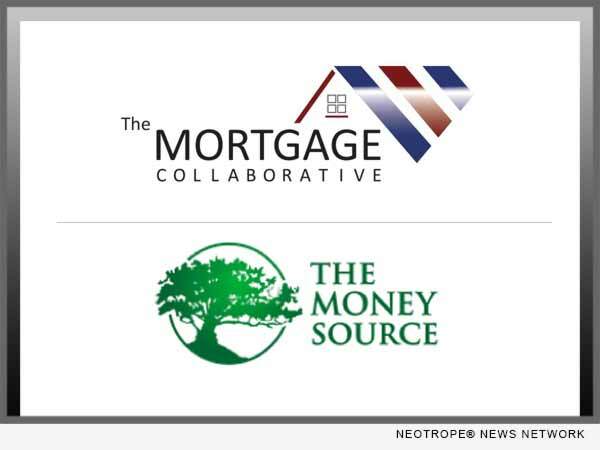 SAN DIEGO, Calif. /California Newswire/ — The Mortgage Collaborative, the nation’s only independent mortgage cooperative, announced a new partnership with national correspondent investor and mortgage loan servicer, The Money Source. The new relationship with The Money Source adds another best-in-class national correspondent investor to their preferred partner network. “The Mortgage Collaborative has assembled an impressive network of lenders in a short period of time and we couldn’t be more thrilled about this partnership,” said Jon Ellis, senior vice president, correspondent sales for The Money Source.